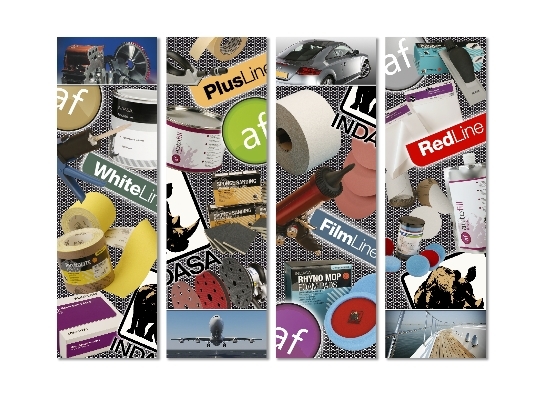 Below are a few examples of some brochures, leaflets, catalogues, posters and business cards - just a small selection of things designed by us which we then take all the way through to the final printed product. 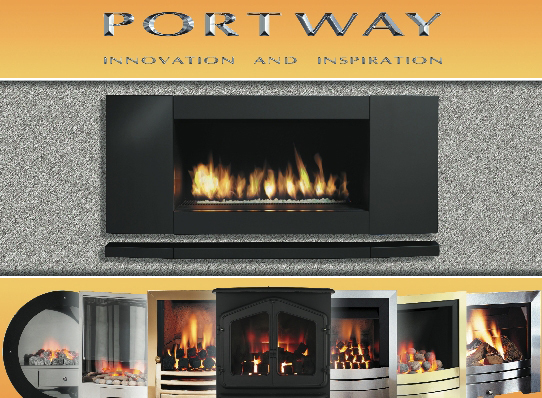 A brochure for a natural stone fireplace manufacturer. Wall art for a customer's training area. 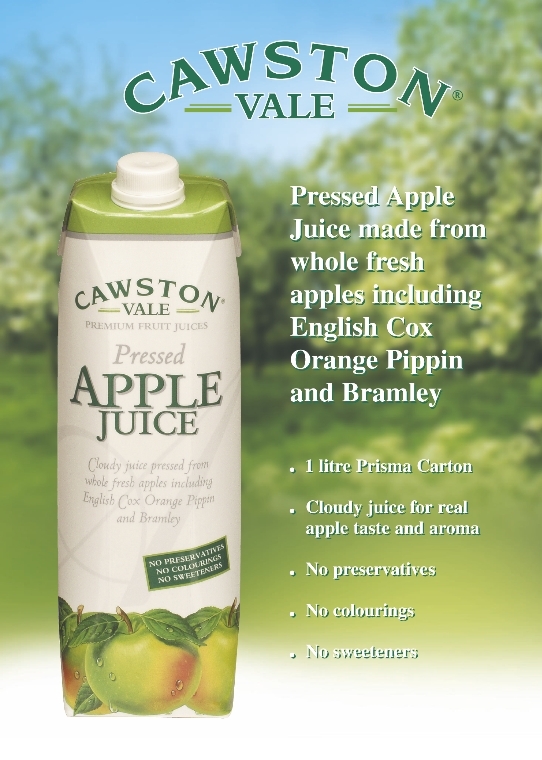 A leaflet for a local juice producer. 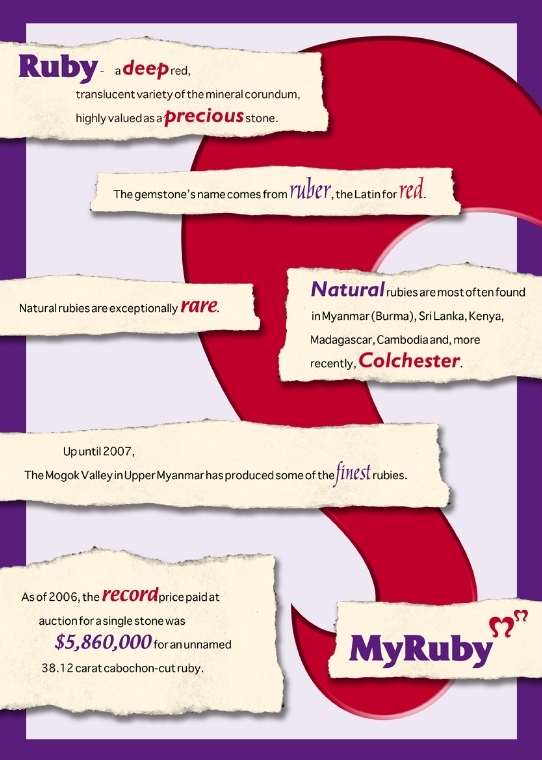 A poster for a client offering secretarial services. 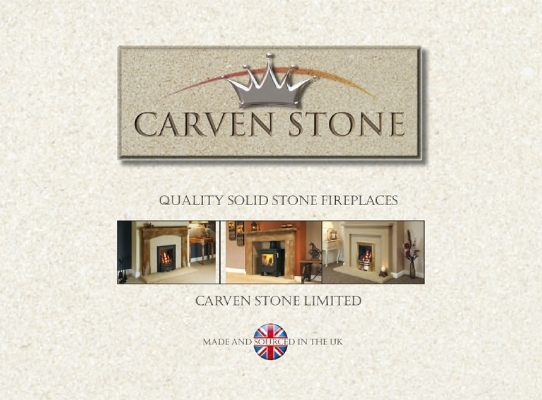 A poster for a gas fire manufacturer. 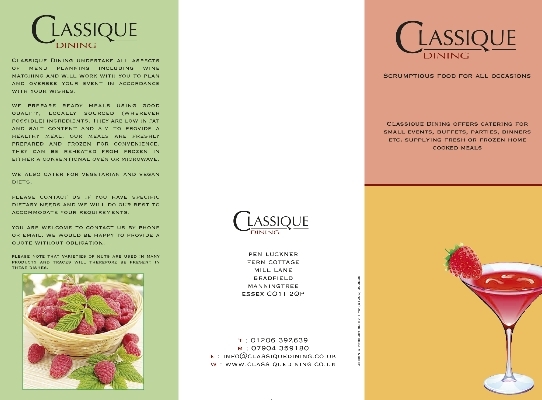 A folded leaflet for a local catering firm.